Whether you are presenting to a small audience of 20 or to thousands, we have a full line of TV, monitors and video playback equipment from brand name manufacturers like Sony, Panasonic and LG. 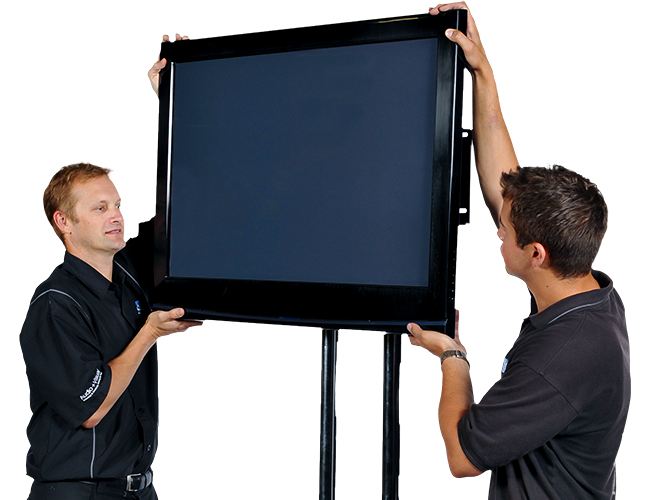 We carry a full compliment of high definition flat screens, from 19″ up to 80″ with stands. TV & DVD with skirted stand packages available for presentations.